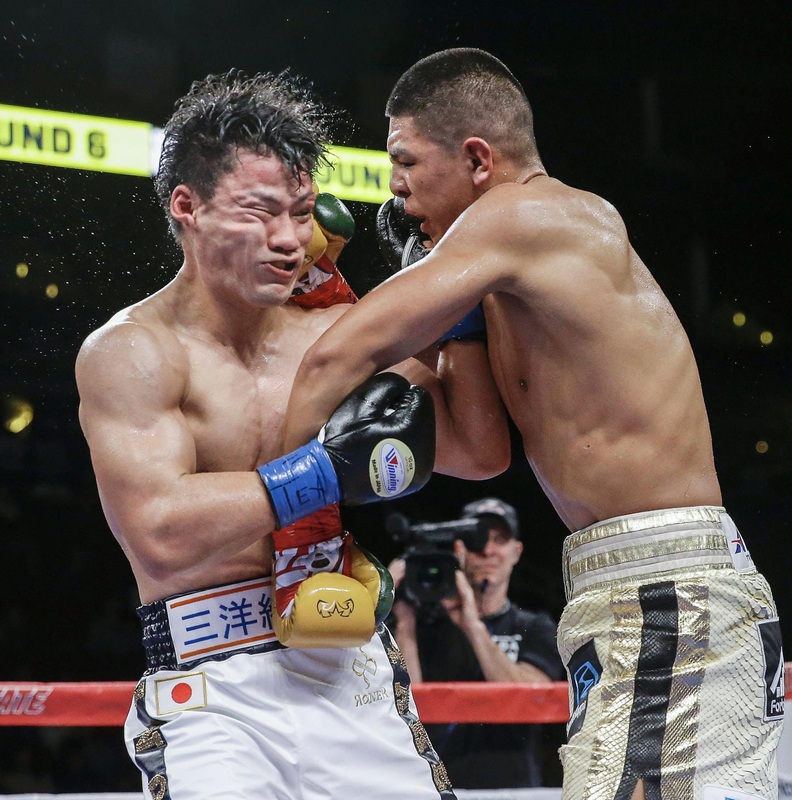 HOUSTON - Takeshi Inoue lost a unanimous decision against undefeated Mexican champion Jaime Munguia in his challenge for the WBO super welterweight title on Saturday. The judges scored the fight for the 22-year-old Munguia 120-108, 120-108, 119-109. His win at the Toyota Center in Houston raised his career record to 32-0-0, with 26 wins by knockout. Inoue suffered the first loss of his career. The 29-year-old has 13 wins, including seven KOs, and one draw. It was Munguia’s third successful title defense. He controlled the fight from the beginning, though Inoue made him work for 12 rounds, taking multiple shots to his head but still coming forward until the final bell.